Stone restoration is the process of restoring materials, such as granite, limestone, marble, travertine or any other form of natural stone to make them look as new as ever. Restoring is not just the mere process of cleaning or sealing the worn-out surfaces of the stone. 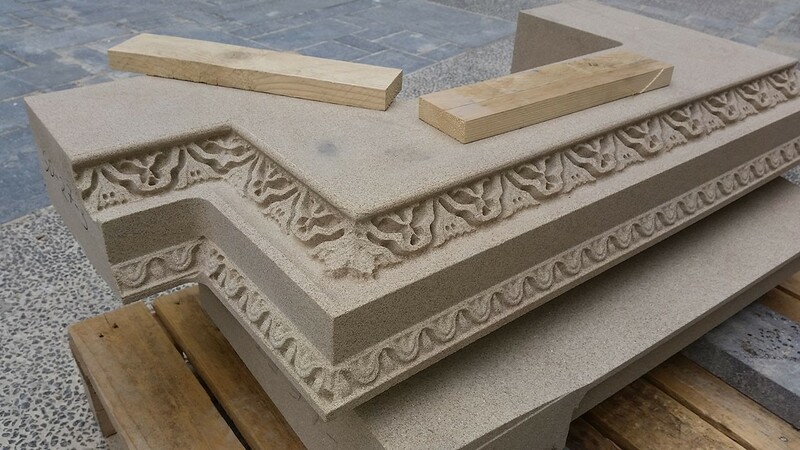 The aim of stone restoration is not to make the surface look clean or shiny but to totally remove the etch marks, scratches or any damage caused due to mechanical abrasion. There are qualified and trained technicians to perform this task. However, it must be done very carefully so that no damage is caused to the adjacent areas which are perfectly fine. It is suggested to restore surface stones on a regular interval of time to maintain the longevity and structure of the surface. Look for a few prospective installers and discuss the range of problems with them – Prior to choosing a stone restoration service provider, look for a number of recommendations and once you short list a group of prospective installers, brief them about the services that you demand. And once you are done with discussing the problems, let the installers tell you what is needed and how would they go about the process. Finally, choose the one that precisely fits your requirements. Constantly compare the prices and negotiate – The whole process of stone restoration can turn out to be expensive. It is required that you talk about the expenses with the service providers to avoid future conflicts. Specify the kind of stone restoration you require and ask for estimation. Now compare the prices with other agencies and then settle for the one that serves you the best. But never compromise with quality over cost. Choose a certified and licensed service provider – The task of stone restoration is not a layman’s job. Since it requires a proper training, always ask for certificate and license before choosing an agency. This will keep you ensured that you have hired a legal professional. Check for insurances and service warranty – Even when you choose a stone restoration company that provides the most efficient and satisfactory services, there are chances that things might go wrong or anything worse can happen. To keep yourself secured from such untoward damages, always ask for insurance papers from the agency or the contractor. This will not only cover the expenses of damage but will also indicate a lot about the reputation of the agency. Ask for the estimated time of work – If you choose a contractor or a company with a good market value, then it might happen that they engage in many restoration projects at the same time. If that happens, your work might get stretched longer. To avoid this, ask your service provider to give you an estimated time that will be required to complete the work. Enquire about the kind of services they provide – There are a lot of services that a stone restoration contractor provides. Grinding, seam polishing, honing, sealing, color enhancing, crack and chip repair, stripping and grout cleaning are to name a few. Choose the combinations of services that you require and also ask about the process by which the task of stone restoration will be done. 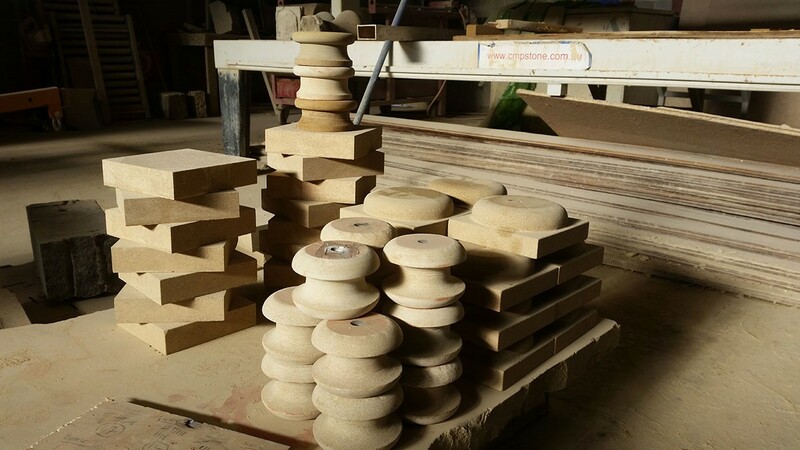 Stones can be restored by diamond grinding, crystallization, sanding screens, etc. Choose the method depending upon your requirement and expenses involved. There are a number of methods devised during the process of stone restoration. The choice of it totally depends on the kind of service that one requires. It is suggested to be prepared to have certain extra expenses once the task is done. Ask the right questions and look for professionalism in the service provider and you are almost ready to choose the kind of stone restoration workers you need.